“She’s here. I’ve never seen anything so perfect in my entire life. I’m so in love with you... Best day of my life." 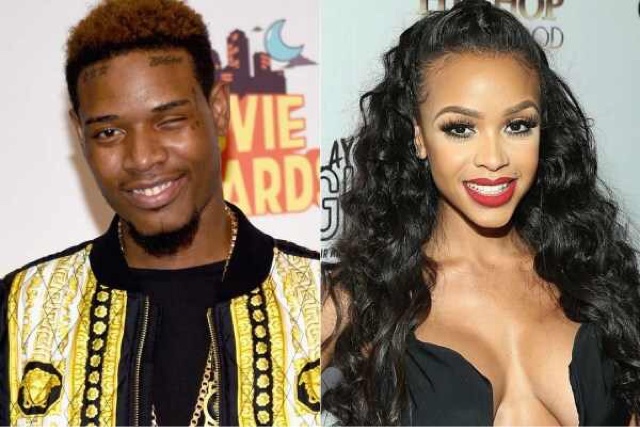 According to TMZ, Wap flew in from New Jersey to California to be by Masika's side despite him expressing early in her pregnancy that he wasn't the babies father and the reality star was looking for a come up. Is it safe to say those feelings have possibly changed? 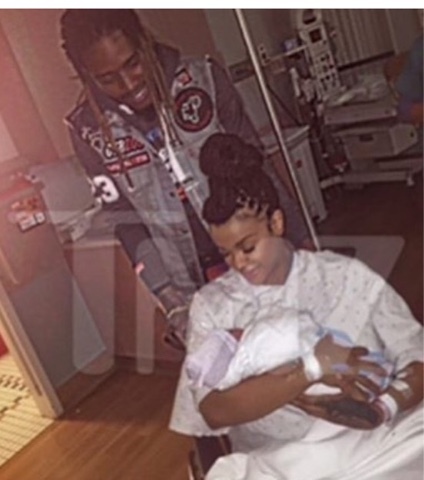 The parents are all smiles as they welcome their bundle of joy.